Food, Hotel, Restaurant, New product development, News. 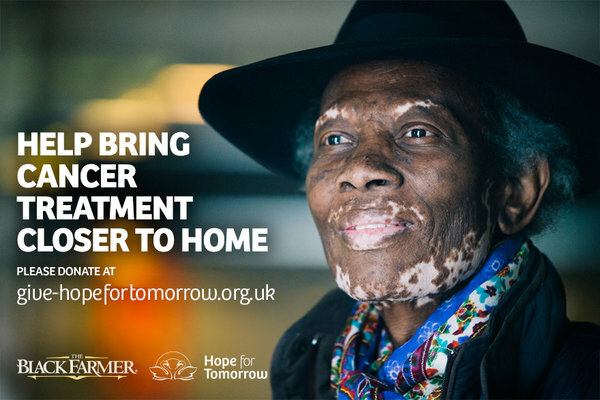 Putting his money where his mouth is, Wilfred Emmanuel-Jones aka The Black Farmer is gifting the company's 2-minute TV ad, being aired on Channel 4 on Christmas Day, to support small charity 'Hope for Tomorrow', dedicated to bringing cancer treatment closer to patients' homes. “Ever since I launched The Black Farmer brand I was determined that it would be about much more than a product and that it should work as hard as it can to create awareness of wider issues,” says Emmanuel-Jones. The ad, following in the footsteps of the company's ground-breaking 'This is My Soul' ad earlier in the year, is a change of pace and again offers an insight into The Black Farmer's soul. “Since being diagnosed with life threatening Leukaemia in 2014, I have witnessed at first hand the work done by many charities large and small. I also became acutely aware that there are many, many small charities doing extraordinary work but who get little support as they are simply not big enough or known enough to be on the radar of businesses or individuals who are looking to donate, so any donations go straight to a handful of huge charities. I want to change that. To kick things off, throughout December all The Black Farmer packs will be stickered directing people to the Hope for Tomorrow giving page give-http://www.hopefortomorrow.org.uk/. The company's website will host a hub for small charities to post their details in a bid to gain awareness and support from potential donors, together with a link to Change.org petition page to ask big business to get behind small charity. A lot is spoken about Yorkshire pudding but is in not such a very difficult thing to do. All it is, is a batter mix that is put in a mould with some oil so that it soufflés up as it bakes. As long as you follow a few simple rules then you should have a perfect pudding every time. To make the batter you will need. Now a lot of propel say that you need a strong bread flour to make a god batter for Yorkshire puddings but I have found that over time it does not really matter. But if you are going to use a strong flour let it rest for a little longer to allow the glutens to start working and get soaked up in the liquid . Now I know lot of different ways of cooking this like so many dishes it has many different versions and this is just one. 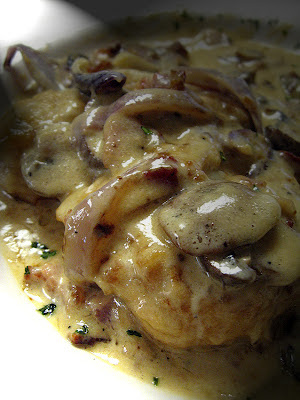 I also make it with red wine and no cream just good honest stock, just as good. Now the first thing to do is soaked the mushroom to let them re-hydrate and then drain of the water but keep the soaking juices. Now take some flour and season with salt and pepper then cut the chicken breast into strips and dust the pieces of chicken breast cut into strips with seasoned flour. Now in a frying pan sauté the chicken for about 5 minute in butter until it is nice and brown. Now take the chicken out of the pan and place to one side keeping it warm. Well it is the time of year to think of Christmas and Christmas cakes. 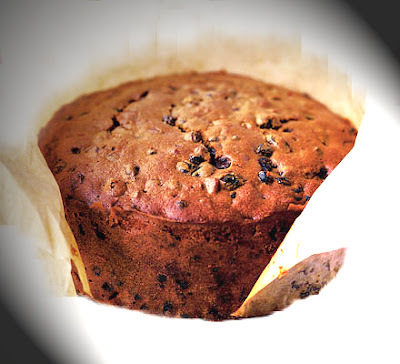 Now this one is a good one as it is very rich and like all fruitcakes, it takes a long time to cook in a low oven. But apart from that it is easy to make. As for the icing, I have given you a recipe for brandy butter icing, a lot nicer than just ordinary icing.